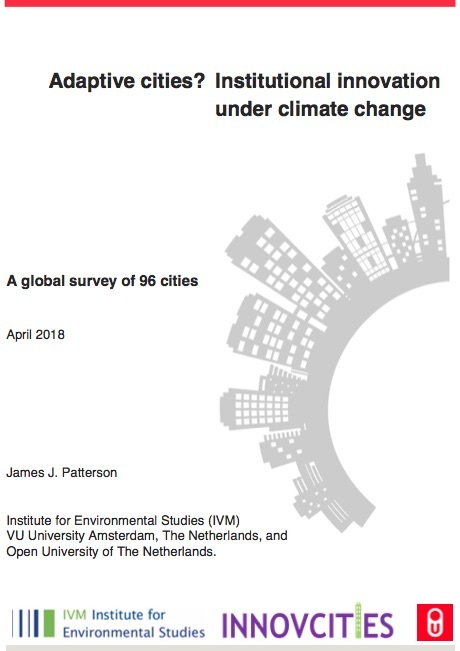 This report presents a summary of findings from a global survey of institutional innovation in 96 cities across the globe. It covers broad patterns in the types of institutional innovation occurring in cities, possible explanatory factors for these changes, and potential outcomes/effects. This is the first step in disseminating survey results while further in-depth analysis is being conducted. The report aims to provide broad insights relevant to policymakers, practitioners and researchers.